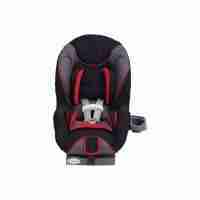 Miami Britax Frontier carseat rental with 5-point harness. 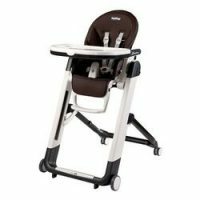 The Miami Britax Frontier carseat rental is an exceptional Harness-2-Booster seat for your growing toddler. With ClickTight Installation System, everyone can install the car seat securely and confidently by just buckling the seat belt. 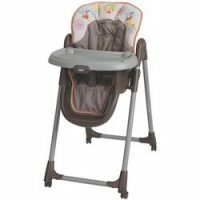 Simply squeeze the release button to open, buckle the seat belt across the belt path and click the seat shut for a proper installation every time. 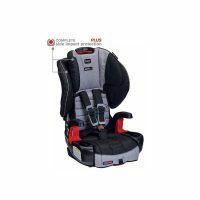 SafeCell Impact Protection surrounds your child in safety components that protect beyond the established federal safety standards. Side Impact Protection provides an advanced layer of protection with a protective shell and an energy-absorbing foam headrest. 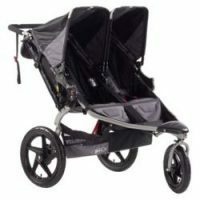 The Miami Britax Frontier carseat rental can be used in Harness Mode for children 2 years old and 25 lbs up to 90 lbs or in Booster Mode for children 40 lbs up to 120 lbs. May not be compatible with all vehicles.